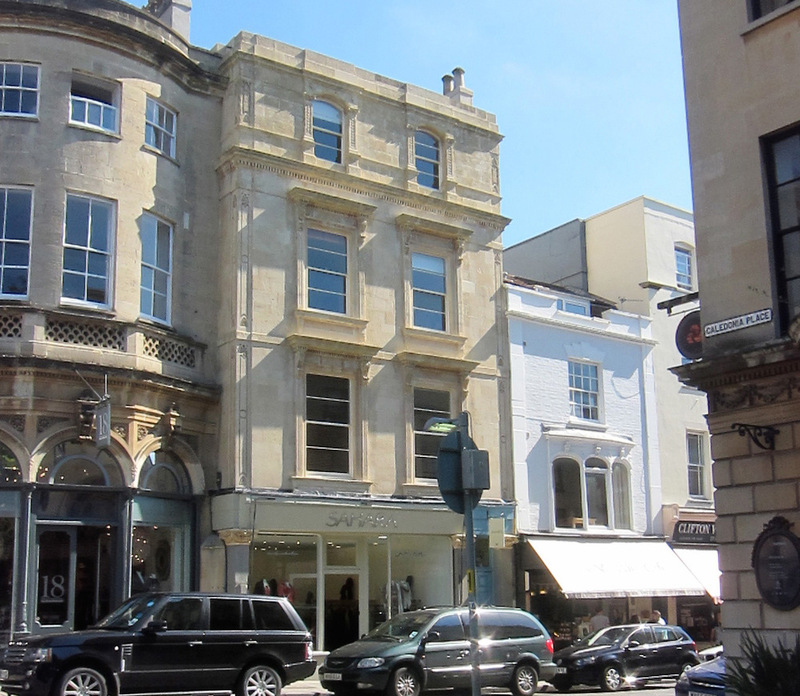 An extensive programme of alteration, modernisation and repair works to this Grade II listed mid C19, five storey mixed use building located in the heart of Clifton’s retail quarter. 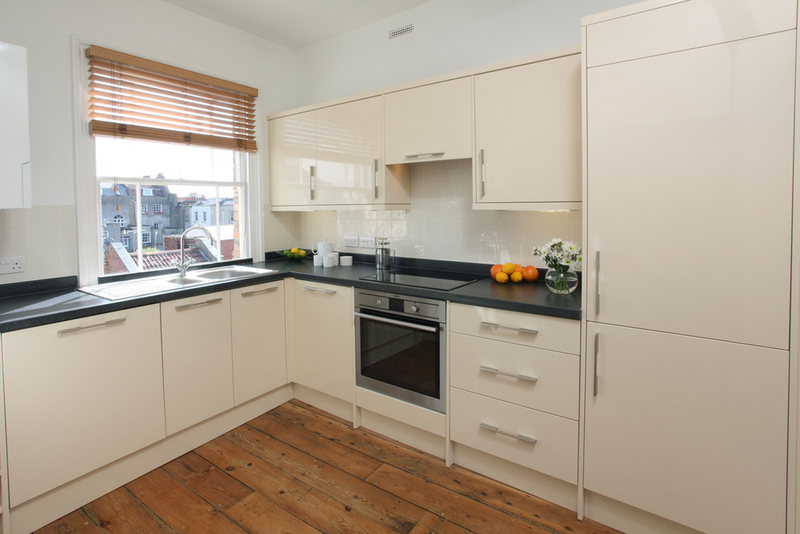 The building houses a retail unit at ground and basement levels with three self-contained two bedroom flats on the upper floors. The premises had been vacant for many years and fallen into disrepair. Re-ordering and refitting of flats to modern standards including improved fire and acoustic performance; back of house improvements to the retail unit and alterations to the rear annex; complete replacement of outdated services; drainage repairs and alterations; structural repairs; roof repairs; ashlar masonry cleaning, repairs and re-pointing; brickwork cleaning, repairs and re pointing, reversal of unsympathetic modern repair/alteration works, joinery repairs, sash window repairs; lime rendering; lime plaster and render repairs; ornamental plaster repairs. The building is located on a busy high street, in the centre of an exclusive shopping area, with no back access. Several party wall agreements were required along with careful pre-planning of the works to ensure good relations with adjoining traders during construction. Working closely with suitable contractors the works were completed on budget and on time and caused the minimum impact on all neighbours.